When it comes to renovating your bathroom it can be easy to get carried away and begin work straight away. Whilst it may seem exciting at the time, it is important to remember that there are lots of things you need to consider before you get started. With that in mind, here are 8 things you should be considering before you start a bathroom renovation:. Before you start any renovations in your house you need to work out what your total budget is. This will allow you to plan exactly what you’re going to do, how much you can do at once and what accessories you can purchase to finish off your new look. 2. Where Will You Get Your Inspiration? 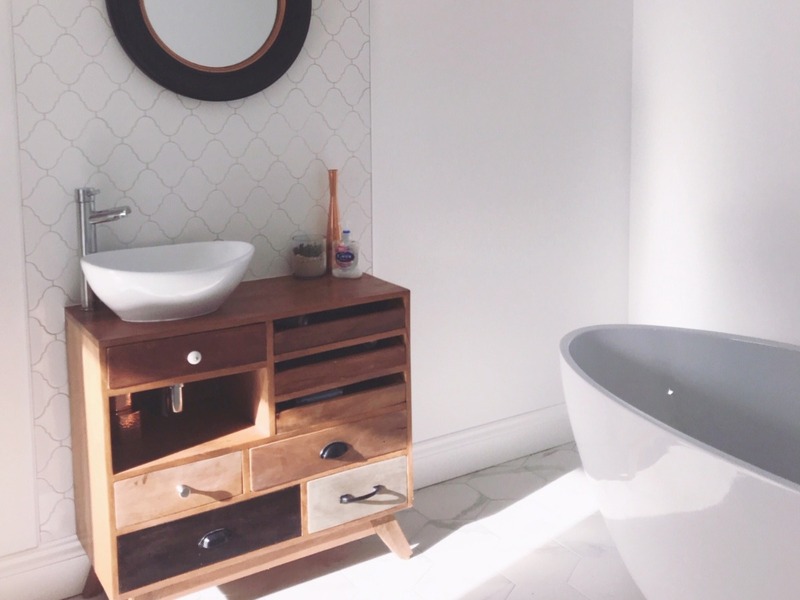 There are lots of different places to get inspiration for your new bathroom, including Pinterest, Instagram and brochures from bathroom brochures. Taking inspiration from all of the above places is a great way to build a mood board of how you’d like your new bathroom to look. You can also pick up some great tips and inspiration from the web, so check out interior design websites and blogs, where you’ll find plenty of articles providing inspiration. Here’s one we did at the start of the year looking at 4 bathroom upgrades for the New Year. 3. Have You Visited A Showroom? If you’re really struggling to find inspiration and find a design you love, the best thing to do is to visit several different bathroom showrooms. Being able to see the bathroom setups in the flesh will allow you to picture it as though it were your own bathroom, helping you make an informed decision on which is the best for you. 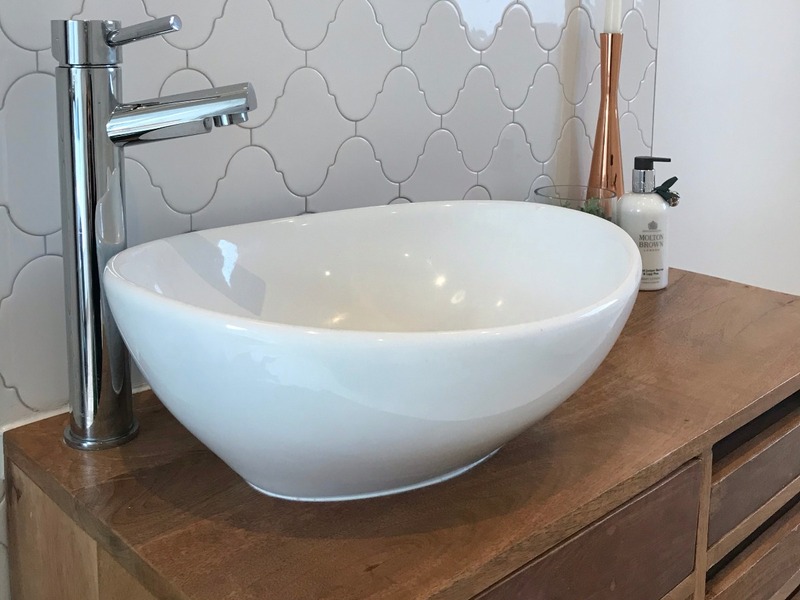 If there are no showrooms near you, it’s definitely worth travelling that little bit further to get a real idea of what your bathroom renovation could look like. 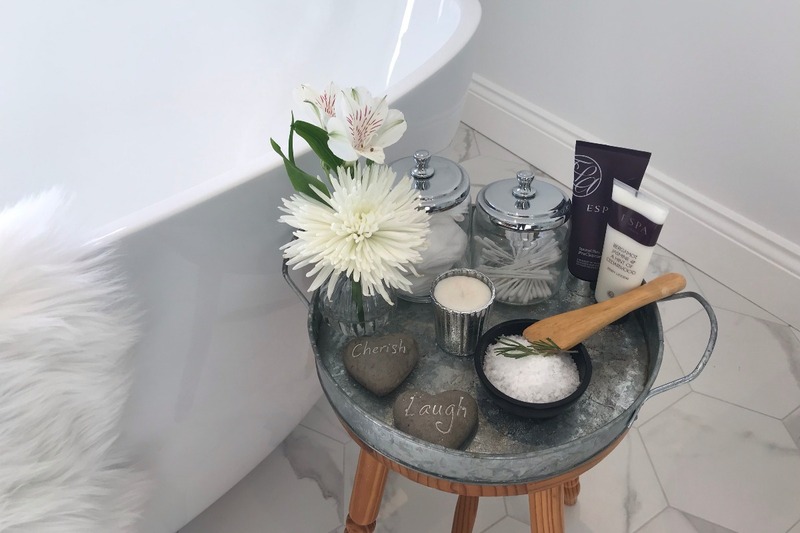 When you’re renovating your bathroom it often means that certain essentials will be out of order for a couple of days – including your toilet and shower. This is definitely something you need to consider as it will limit the time that can be spent completing renovations. If you need that extra time, consider speaking to friends and family about showering or bathing at their home. If you are lucky enough to have a bathroom and ensuite, then you can upgrade one and use the other. 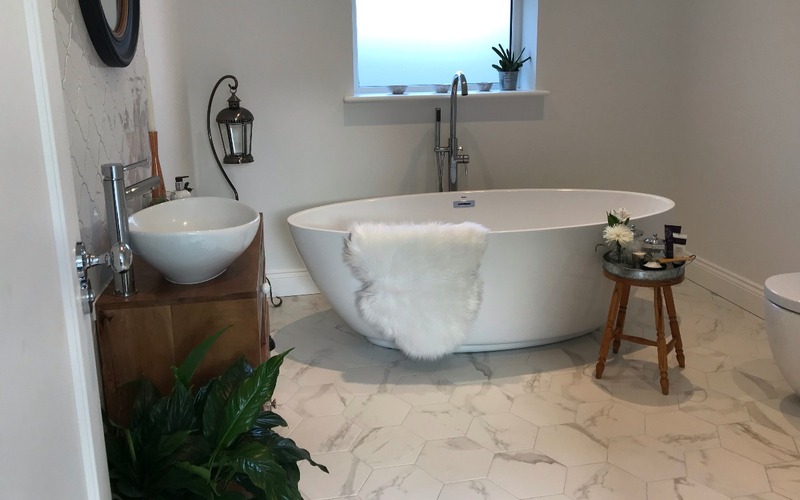 Check out our tips for designing an ensuite should you wish to look at this as well as part of your renovation project. 5. How Much Of Your Bathroom Will You Be Renovating? This will depend on the size of your bathroom, as often with small bathrooms it’s hard to avoid renovating the whole thing at once. Here are some great tips when renovating a small bathroom. For larger bathrooms you may be able to get away with renovating it bit by bit, saving on both time and money. If you want to renovate everything at once, you need to ensure you have a plan that won’t be disruptive to you and your families day to day lives. 6. What Designs Will You Be Using? When it comes to choosing a design you need to pick something that is going to last a while and something that reflects your taste and personality. You don’t want to be going through the whole process again, so take the time to get things right first time out. Trends can change quickly so finding something that will be timeless is a challenge, but it’s definitely possible if you spend time doing research and finding out what you like, you’ll find a design that you love. 7. Will Your Plans Require Any Extra Plumbing? Although it may seem easier for you to do everything yourself, often that’s just not possible. Renovating a bathroom requires a lot of work, especially as it may mean having to replumb some fixtures. If you think you’re going to have trouble with this aspect, make sure you have a trusted friend or family member around to help you. If you don’t know a plumber first hand, ask around for recommendations and get a selection of quotes before going ahead with the job. 8. Do You Need To Hire Help? If you find that your project is too complicated, it may be best to hire a contractor. They’ll be able to help you with the layout of your bathroom, can purchase the materials you need and help you get everything fitted. While this can be the most expensive route, it’s often the quickest and least stressful. Are you thinking about renovating your bathroom? Let us know what you’re hoping to do in the comments section below.